Samir Nasri could see his mooted move to West Ham fall through because of fitness concerns, according to Darren Lewis of the Mirror. The 31-year-old is coming to the end of an 18-month ban he earned for receiving an intravenous drip of water and nutrients. Nasri has a total of more than 200 Premier League appearances to his name for Arsenal and Manchester City, winning three league titles with the latter before falling out of favour and eventually joining Sevilla on loan before a switch to Antalyaspor in Turkey. However, West Ham could offer him a way back into top-flight football - if they can work out a deal that mitigates against the risk of his picking up another injury. Love Sport verdict: He wasn't exactly the fittest player towards the end of his Man City career so there is no reason to suggest he would have maintained much match fitness during his time in the wilderness. 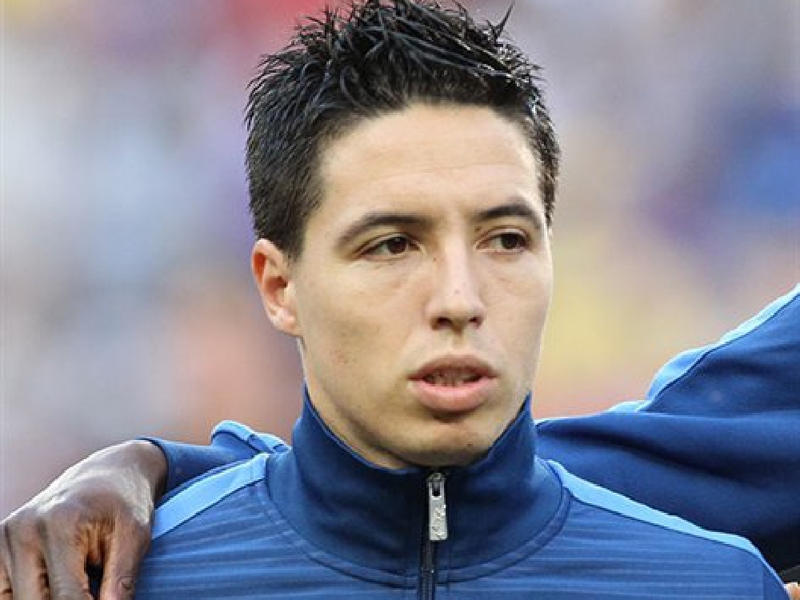 If West Ham do sign him, they would be wise to do so a Michael Owen-style pay-as-you-play deal - which in turn could send Nasri to MLS in search of a better deal. The Sun claim Jose Mourinho will face the sack in the summer if Manchester United do not qualify for the Champions League next season. After a 3-1 defeat to Manchester City on Sunday, United are 12 points off the top of the Premier League and still seven points behind Spurs in that precious fourth Champions League spot. Mourinho was expected to lose his job last month but seemed to save his skin with a 3-2 comeback win over Newcastle United. And 2-1 victories over Everton, Bournemouth and most significantly Juventus away from home have set the Red Devils back on the right track. However, the Sun say the United board have made it very clear that failure to secure Champions League football would result in termination of Mourinho's contract. Love Sport verdict: The knock-on effects of not finishing in the top four could be far-reaching at United. With an entire team of players possibly leaving the club on free transfers in the summer, they will be even less likely to sign new deals if United are consigned to the Europa League. The irony is that if that does happen, it will be even harder to sign Mourinho's replacement. Antonio Conte will reportedly not take another job until next summer, a move that will ensure Chelsea have to pay him the full £11million on the end of his contract. 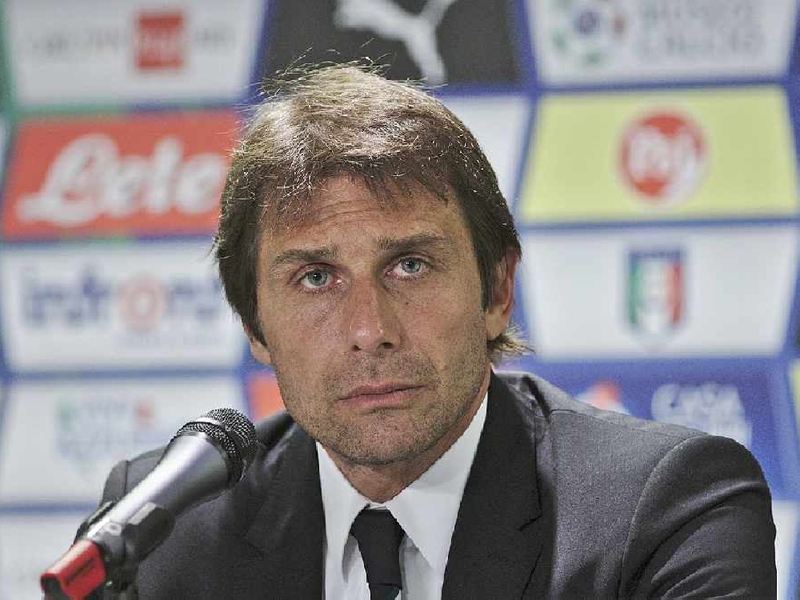 Conte left Chelsea and was replaced by Maurizio Sarri this summer but remains in complicated legal proceedings with the club over the nature of his dismissal. The Italian has been linked with the Real Madrid job after Julen Lopetegui's ill-fated run but Los Blancos have now put caretaker Santiago Solari in place until the end of the season. "Real Madrid? As I see it, it is better to wait until the end of the season than to take a train running now," Conte told Sky Sports. Love Sport verdict: We always said that Madrid was a terrible fit for Conte but it's interesting that he hasn't ruled it out. His absence from the managerial world will also strengthen his case against Chelsea, whom he claims damaged his reputation with their treatment of him.